Urgent and pressing material needs of the congregations and institutions we serve in the Field of Harvest in Southeast rural India. • Air conditioning unit for Pastor John Gampala. He suffered a major heart attack in January and currently the heat and humidity is creating difficulty for him to breathe. • Ashram building for 40 Widows. 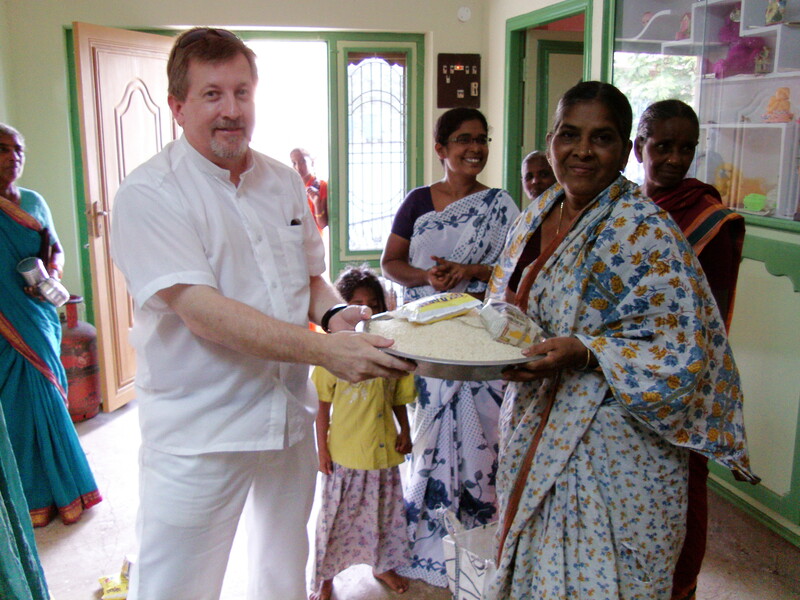 Asking for prayers for provisions to build an Ashram or widows apartments on property already purchased by the Gampalas. No cost estimate as yet. • Prayers for healing for many maladies, diseases and sickness among members suffering from everything from kidney stones to TB. • Funding to meet rising costs of caring for 160 children. Hebron back in 2012 cared for 210 children on a full-time basis, providing meals, schooling and healthcare. Due to shortfalls in income, the numbers of orphans Hebron has been able to care for has been steadily decreasing to 160 in 2014. There is a monthly shortfall of about $2,500.00 per month that is reducing the provisions to very basics. • Completion of building a vocational nursing school at a cost of about $38,000 U.S. Once completed an official from the Indian parliament has offered Sagar and Hebron a federal subsidy for the purpose of teaching a marketable skill to the rural Indians in Southeast Andrha Pradesh. The subsidy will be enough that Hebron will be able to operate internally should economic conditions worsen in the USA. Prayer is the most important investment we can make that Our Father would open doors to provide for these needs. If you desire to assist in the funding provisions of any of these needs, please visit the Support & Donate Page. Every cent is sent directly for the purpose of the needs you specify. These groups have been personally vetted and every gift we have ever sent to them has been used exactly as the brethren in the USA have directed their support to be used.